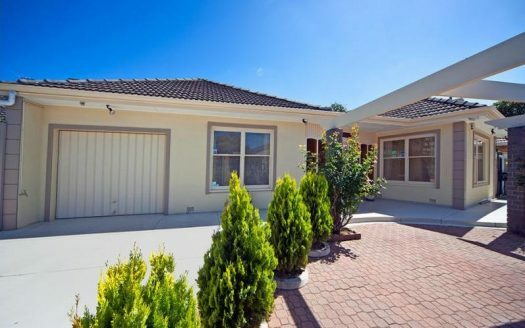 The property main entrance is facing a tranquil reserve and creek setting with walking trails for relaxation or sport. 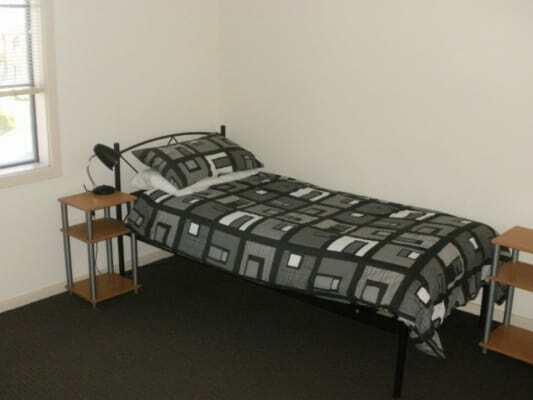 Excellent location for University Students and walking distance to the main cafe strip and supermarkets. 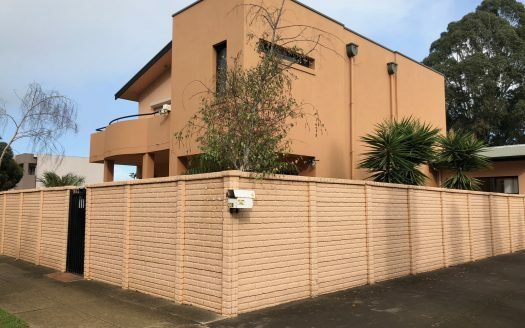 Fully furnished 4-bedroom double storey townhouse with 2 bathrooms, lounge room and a rear courtyard. 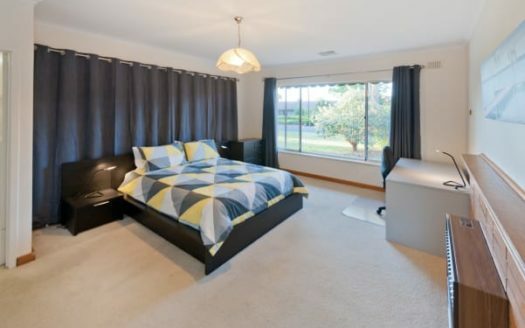 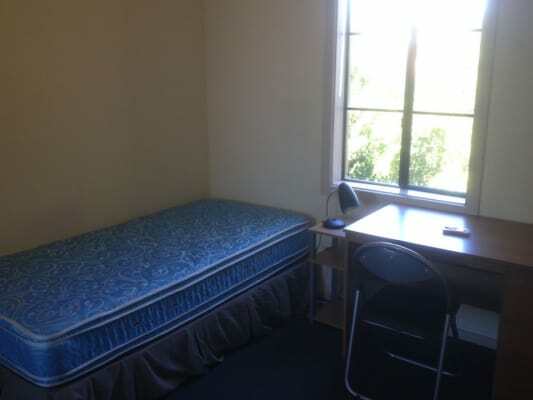 The room isequipped with a single bed, built-in-robes and a study area including a desk, chair, lamp and book shelving. 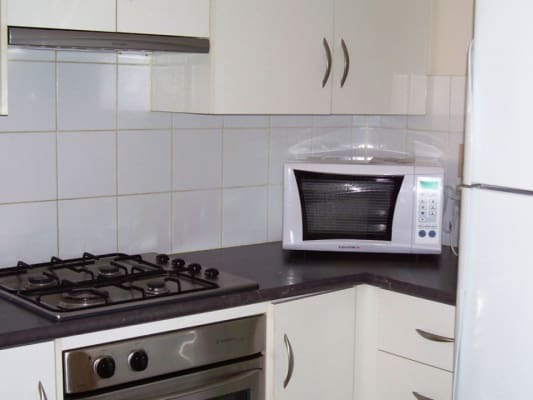 The kitchen is equipped with a dishwasher and gas top stove, along with an oven and general cooking appliances. 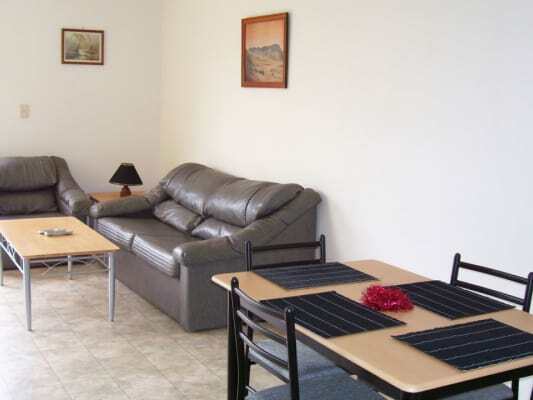 Public transport to the city is within walking distance of the property.